One Health Symposium: "Together Against Rabies"
The One Health Symposium was well attended by approximately 80 students and faculty from all three campuses. Following the welcome and introductions given by Dr. Edwin Purcell (UMHS), speakers from both UMHS and RUSVM gave presentations. Dr. Jennifer Huck and Dr. Pat Kelly (RUSVM) presented engaging discourses called “Dog Eats Dog: the Microbiology and Treatment of Bite Wounds in Dogs and Cats”. Next, Dr. Liza Koster (RUSVM) gave a beautiful presentation on the “Systemic Complications of Dog Bite Wounds & Management in the Canine Intensive Care Unit”. Dr. Christa Gallagher (RUSVM) followed with “When the Bite is Actually Worse than the Bark” which detailed how to manage dogs in order to prevent bites. Dr. Alfred Roy (UMHS) then brought the animal and human perspectives together with a brilliant presentation on the “Pathogenesis of Rabies”. Topping off the evening was Dr. Jane Harrington (UMHS) speaking on the “Milwaukee Protocol: Rabies Case Treatment”. A question & answer session followed led by members of the UMHS faculty: Dr. Mohan Kumar (UMHS) & Dr. Jagadeesh Nagagapa (UMHS), with Dr. Abayomi Afolabi (UMHS) moderating. This session was very engaging for the audience and presenters alike as more questions led to further opportunities to learn. By 8:30 PM the closing remarks were offered by Dr. Purcell (UMHS). Refreshments followed in the Auditorium Lobby were further interaction was enjoyed between students and faculty from the respective schools. 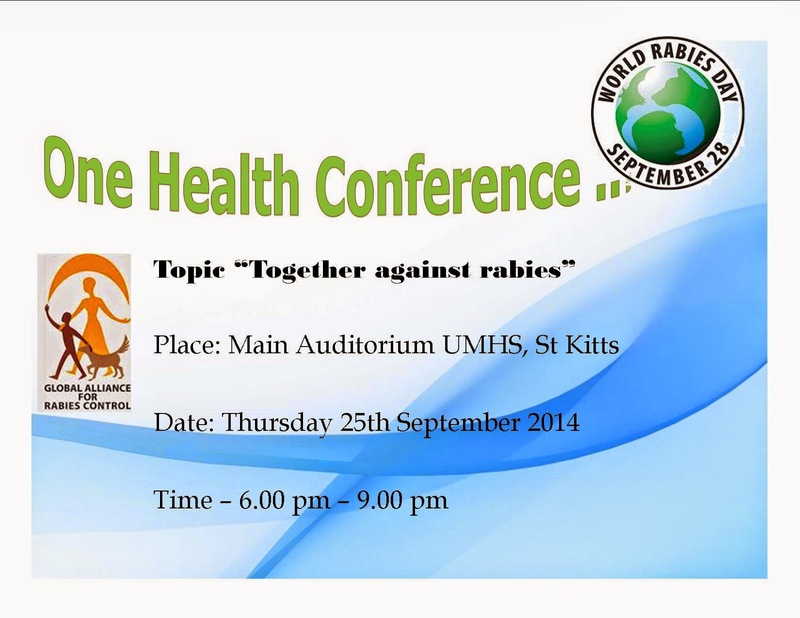 All in attendance on now in eagerly anticipation for the next St. Kitts One Health Symposium! Dean's Grand Rounds Special Event: "How to Succeed in Clinicals." UMHS is pleased to announce a special session of the Dean’s Grand Rounds will be held today, Monday, September 15th at 5:00 PM in the UMHS Auditorium on the St. Kitts campus. 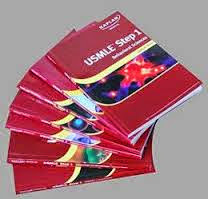 Dr George Shade will speak on "How to Succeed in Clinicals". George H. Shade Jr., M.D., F.A.C.O.G., F.A.C.P.E., is an obstetrician-gynecologist from Indianapolis, Indiana where he is affiliated with multiple hospitals in the area, including Detroit Receiving Hospital / University Health Center and Harper University Hospital / Hutzel Women's Hospital. Dr Shade received his medical degree from Wayne State University School of Medicine and has been in practice for 40 years.